What’s going on fellas? Hey, so can you smell it? Spring is finally in the air and today I’d like to show you guys my top picks for the best shoe choices you can go with for this spring. I’m excited about this one, so keep reading. 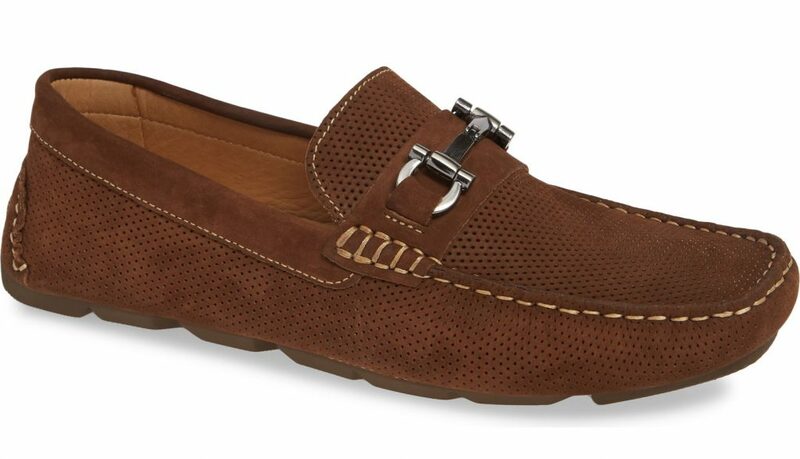 Alright guys, Spring has finally sprung (and it’s about time) so let’s get into my list of shoes that, in my opinion, I think most every guy needs this spring. Now, this list could be about 50 items long, but I wanted to try to narrow down the shoes by category to help keep the list short. You’ll also notice that boots aren’t included here because they kind of deserve their own video. Okay, number 1. Athletic sneakers. These are the shoes you’re wearing when working out, exercising and getting in your cardio. There are some pretty terrific options out there with tons of technology and comfort, and pretty much anything in this category from Nike or Adidas will work. I know a lot of guys like to wear these shoes out as every day footwear, but in my opinion, I think they should be reserved for exercise. However, I do think it’s important to have a pair of good quality athletic sneakers like these. My number 2 pick, minimal all-white sneakers. It seems like everybody is making minimal all white sneakers right now, so do you have tons of options. They’re super versatile and go with just about everything from jeans, to chino’s to shorts. They can be a bear to keep clean though and you do have to keep up on it. One thing I’ll encourage if you’re out looking for some, is keep the aesthetic minimal and the design slim and not too chunky. Some of my personal favorites are these from Greats and these from Lacoste. Up in the number 3 spot are fashion sneakers. 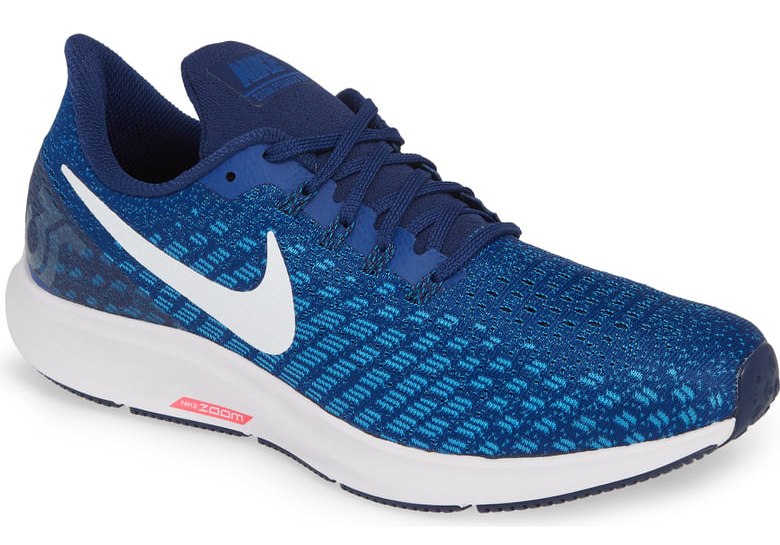 These are the shoes you wear casually out running around instead of your athletic sneakers. 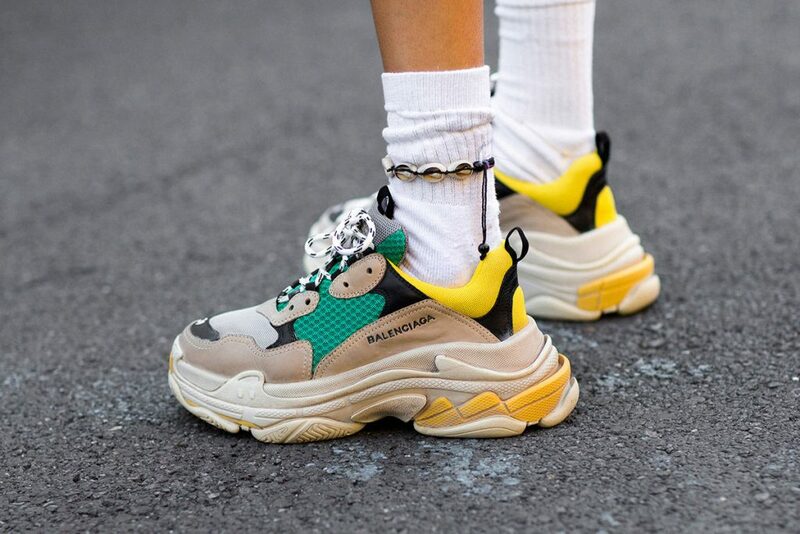 I realize there’s a big trend right now with the super chunky “dad” sneakers and the uglier they are the better, but I am NOT a fan of that trend. I’m a huge fan of the Cole Haan Grand Pro in this blue color. However, I do embrace some of the really clean retro-designs that are coming back in. For example, Puma does this pretty well and also Nike, but these brand new Court’s from today’s sponsor Greats are my personal favorites. Now, if you’ve been hanging out with me for a while, you already know I’m a huge fan of Greats. So when they asked me to partner up to help get the word out about this new shoe, I was all for it because I’m already a customer and a fan. So real quick, if you’re not familiar with Greats, they’re the first shoe brand to be born in Brooklyn. 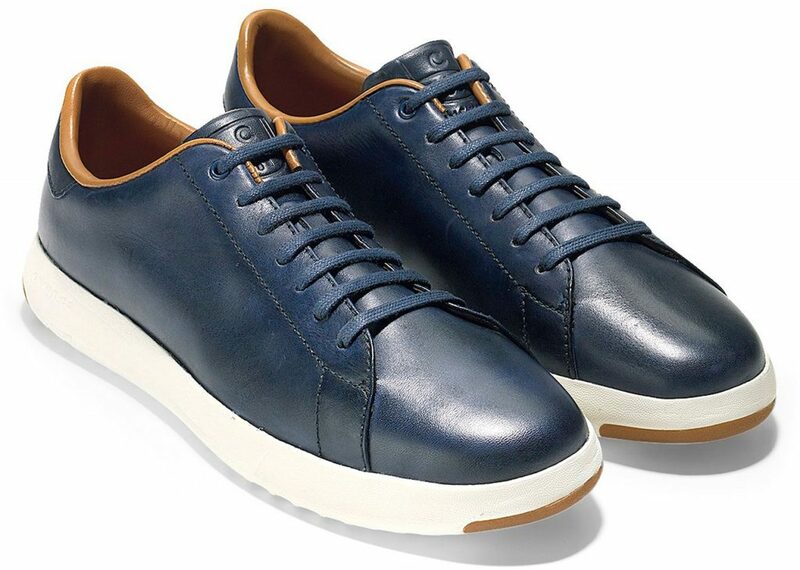 They make premium sneakers, in Italy using the highest quality materials and full grain leather. 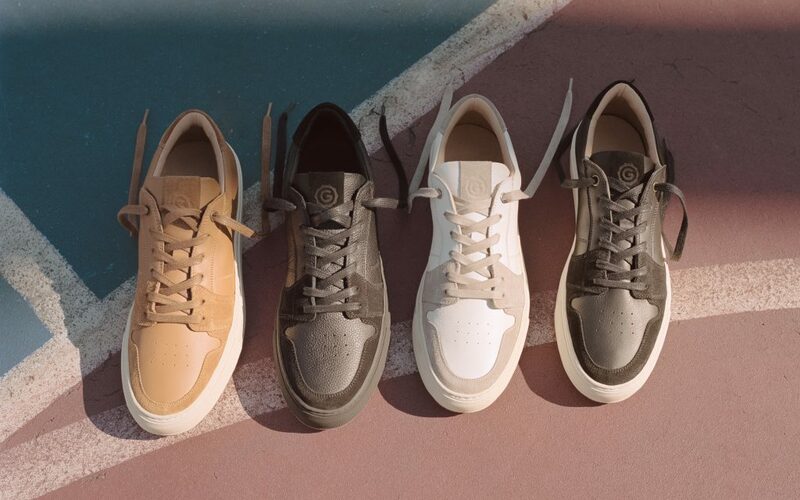 The new Court shoe was inspired by vintage basketball-style sneakers. They wanted to pay homage to that heritage but also elevate the silhouette with upgraded materials and craftsmanship. If you’re not feeling the white like I have, they come in three other colors. I think they nailed the design especially with the added suede and the cool retro-looking Margom sole. The shoes will be available mid-April, so I’ll put a link to their website here so you can check them out for yourself. I can tell you right now, I’m gonna be wearing these a ton this spring and summer. Okay, coming in at number 4, are driving moccasins. These are super comfortable, slip on shoes that can be dressed up or dressed down. I typically wear them with shorts to kind of dress up an otherwise casual outfit, and I keep the material casual. If you’re wearing shorts, you should wear these sockless or with no-show socks for a cleaner look. I like these from the 1901 Nordstrom brand. 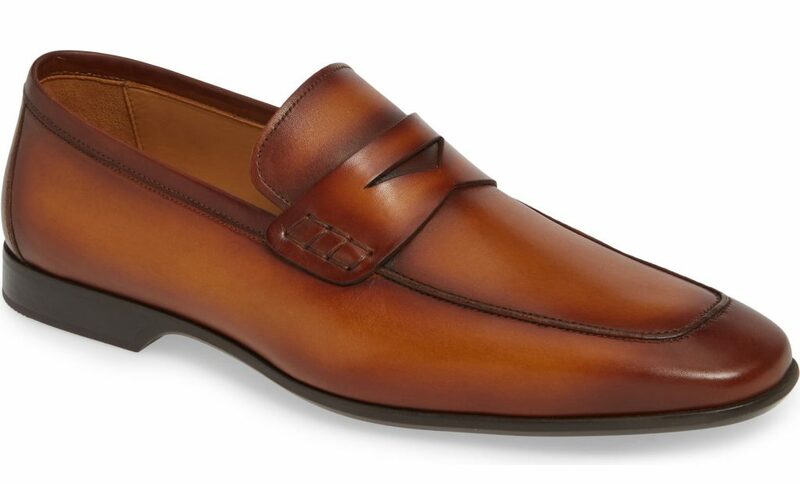 My number 5 pick is the penny loafer. I’d go with a classic medium brown, or in this case, a dark blue. This is a level above the driving mock and it allows for a more elevated and dressy look, but at the same time not being too stuffy. I like to wear my loafers with a nice pair of shorts or jeans. Here’s a link to a pair I really like from Magnanni at Nordstrom. Coming in at number 6, I have the classic brown brogues. These from Allen Edmonds are perfect for when you want to dress things up a little bit, but not go all out. I wear these with jeans or dress trousers all the time. The brogue design keeps them more on the casual side, while at the same time, staying classy. Guys, if you like this kind of men’s lifestyle content, please jump over to my YouTube video and hit the subscribe and thumb up buttons if you haven’t already. Thanks for watching and I’ll see you in just a few days in a brand new post. Take care!